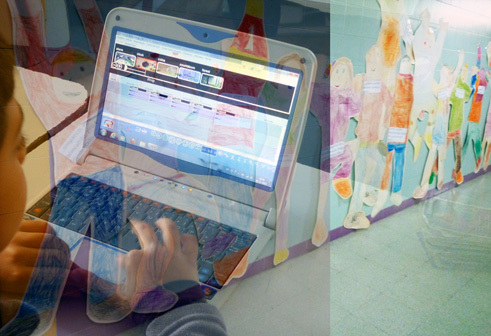 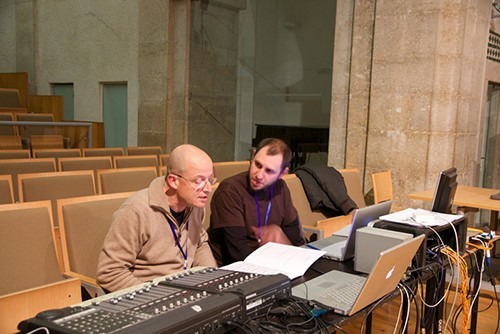 Training has always constituted an integral part of the activities developed by Miso Music Portugal since its foundation. 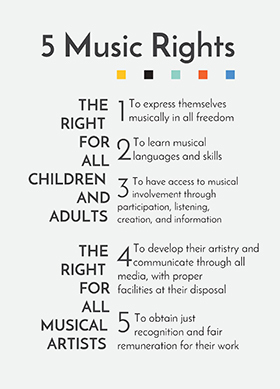 In this sense we have had the opportunity to contribute to the education of numerous musicians (composers and performers) and technicians, either Portuguese or foreign. 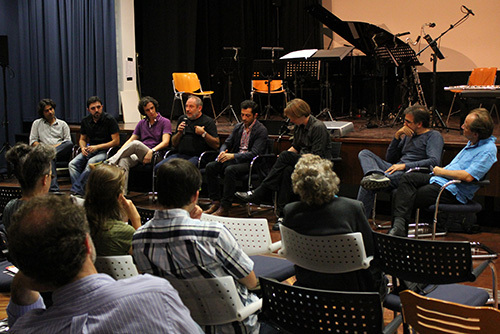 In the framework of Training in new music, Miso Music Portugal develops and organizes various activities (workshops, courses, conferences, etc.) 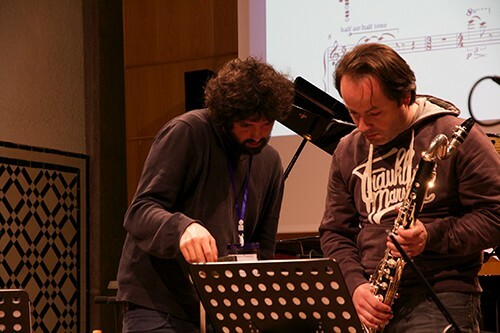 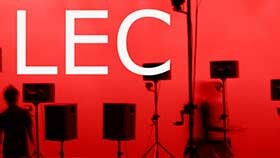 where composers, performers, musicologists, etc., and all interested, can learn not only new composition techniques, but also the "secrets" of computer music and new instrumental techniques, always in contact with the best experts in these areas. 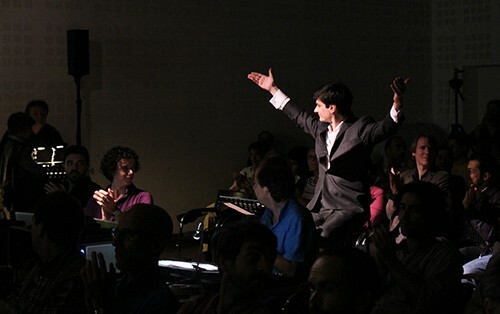 In this context we emphasize the events organized in partnership between the Miso Studio and Miso Music Portugal's Associated Artists, such as the International Forum for Young Composers by the Sond'Ar-te Electric Ensemble, as well as Training events for amateurs (young and adults) in the framework of the European project Composing with Sounds, which introduces to its participants the art of electroacoustic composition. 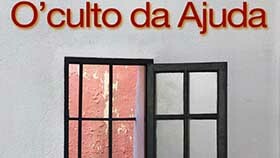 In order to get to know the next Training events by Miso Music Portugal, organized within its projects such as the Música Viva Festival, the Miso Music Portugal Concert Season, as well as at the Association's new venue, O'culto da Ajuda, click on the Training - Open Submissions link of the submenu. 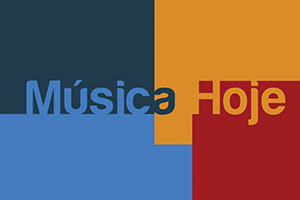 The Miso Music Portugal has also proposals of events dedicated to Training in new music for all entities interested in receiving and organizing courses, workshops or seminars under the above-mentioned subjects. 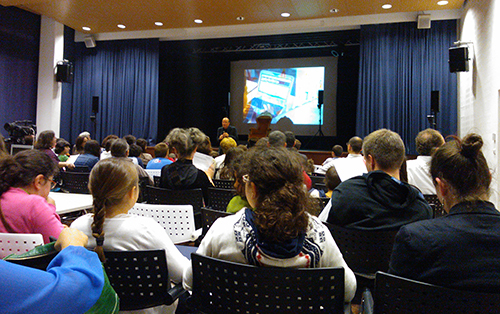 To get to know our proposals visit the Training Offers submenu.